Eclipse EGit is the Git integration for Eclipse. Git is a distributed SCM, which means every developer has a full copy of all history of every revision of the code, making queries against the history very fast and versatile. 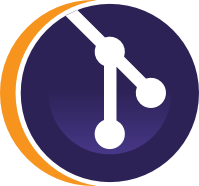 The EGit project is implementing Eclipse tooling for the JGit Java implementation of Git. This project is part of Eclipse IDE 2019-03, Eclipse IDE 2018-12, Eclipse IDE 2018-09, Eclipse Photon, Eclipse Oxygen, Neon, Mars, Luna, Kepler, Juno, Indigo, and Helios.